What about those who cannot afford to make donations for services? 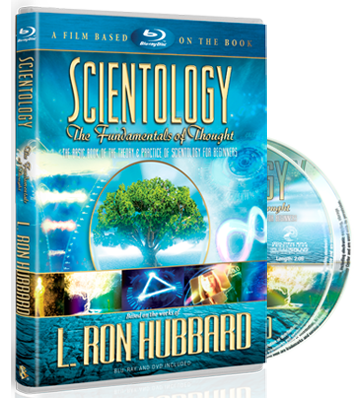 What is the significance of the IRS ruling regarding Churches of Scientology? 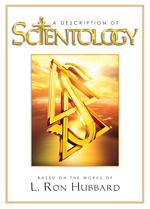 What is the International Association of Scientologists?